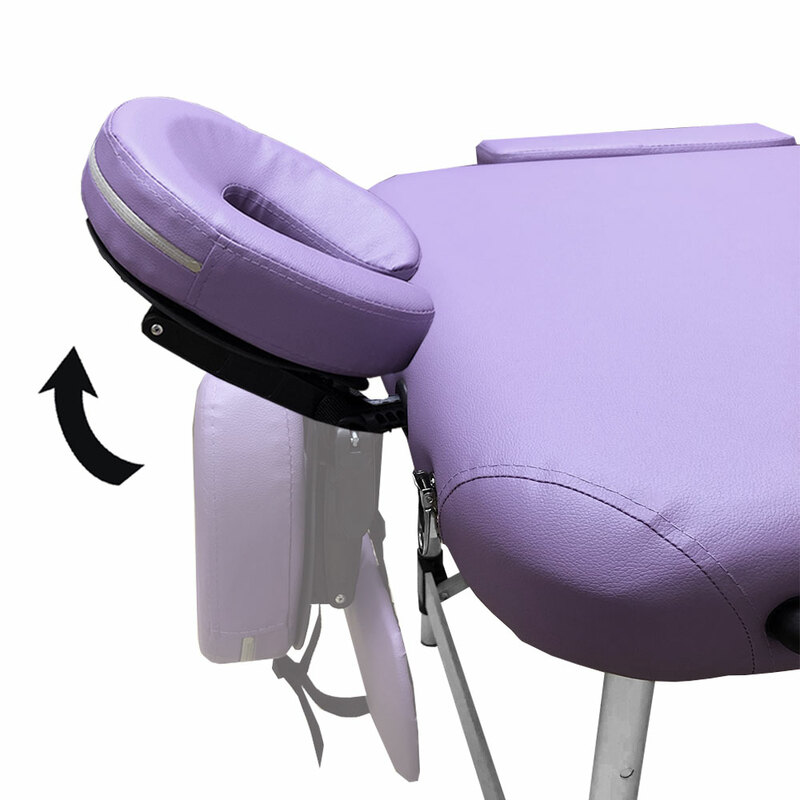 This sturdy aluminum massage table has a 4cm high density cushion and weighs only about 33 pounds. 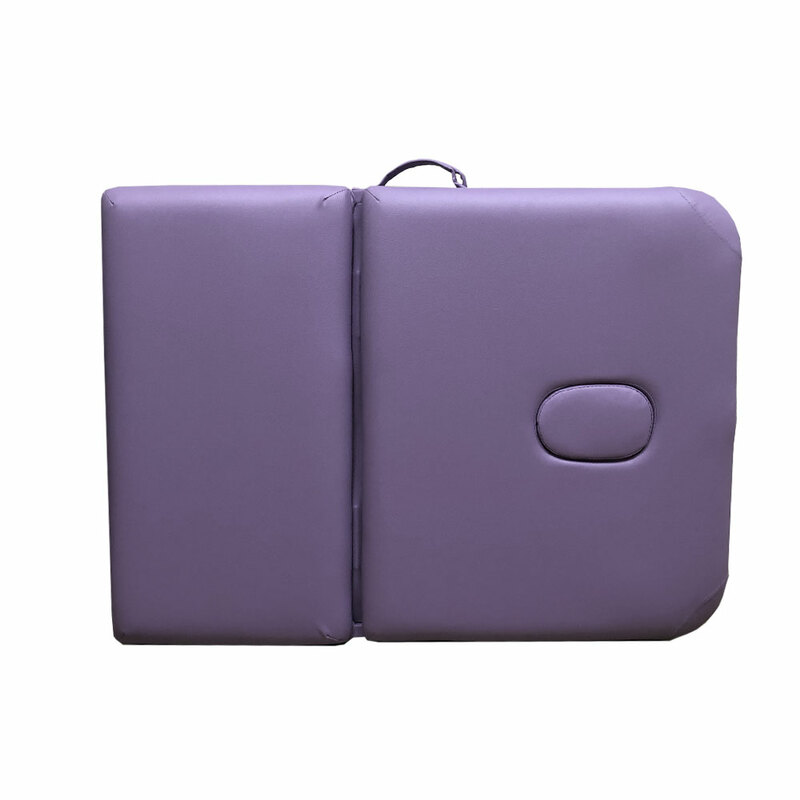 It is made of PVC leather and is fully water proof. 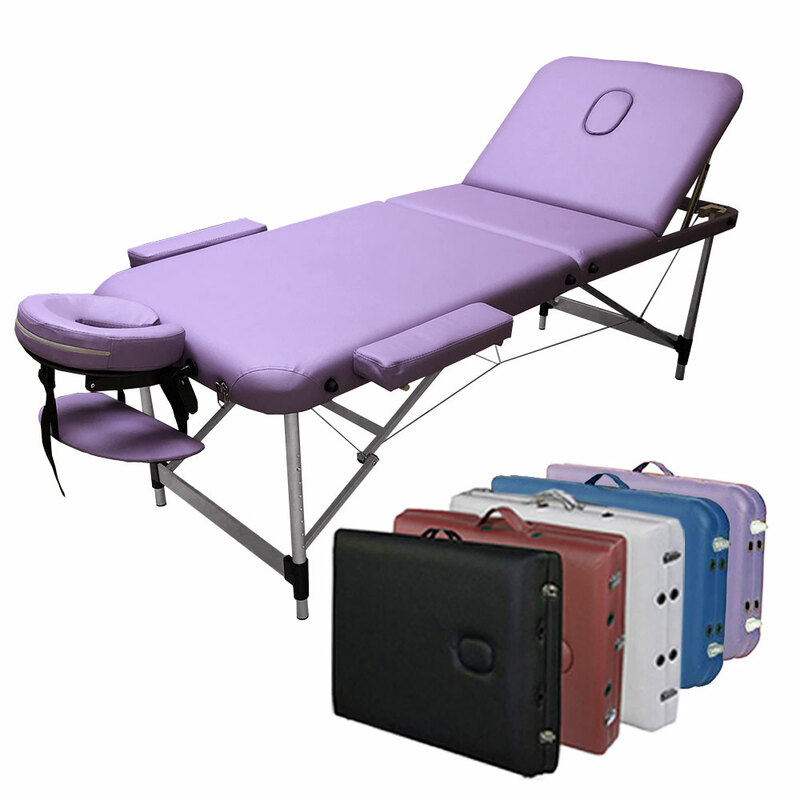 The package includes a nylon fabric case that makes it easy to transport the equipment. 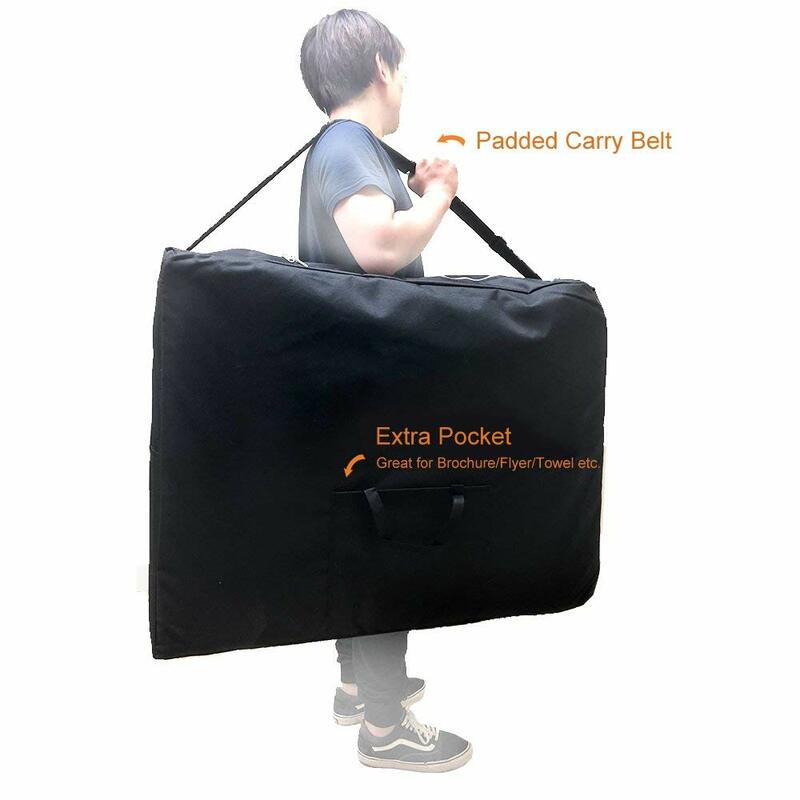 It can be stored and used in minutes. 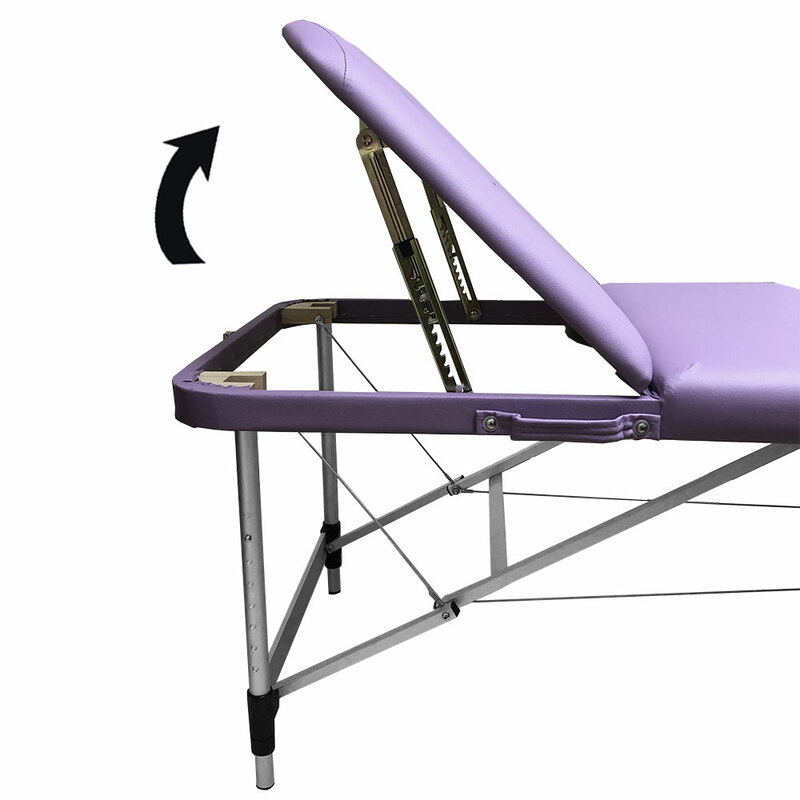 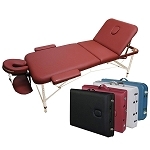 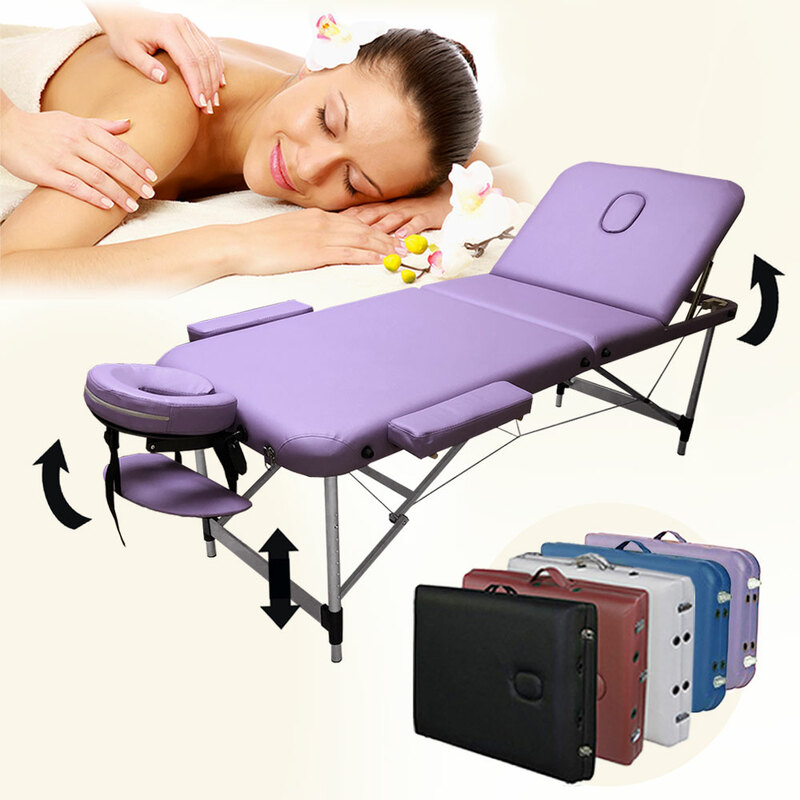 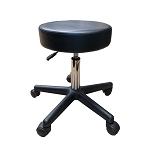 The massage table is light weight but can take weight up to 600 lbs working weight. 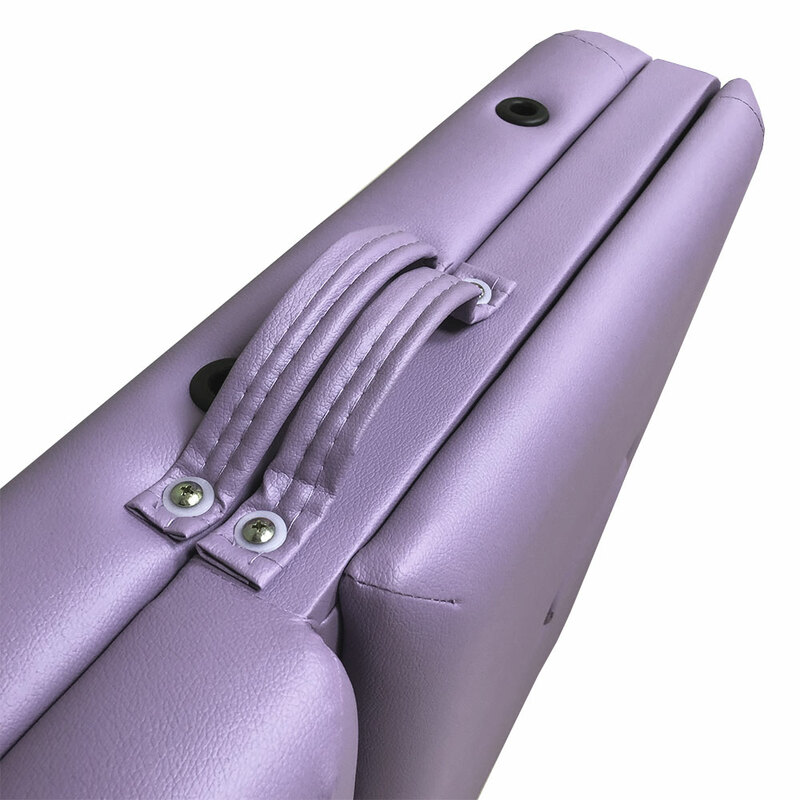 It is very strong and durable.